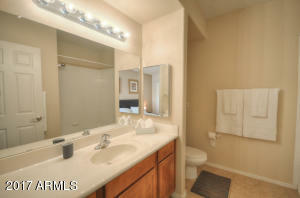 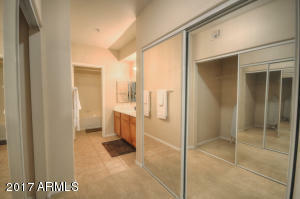 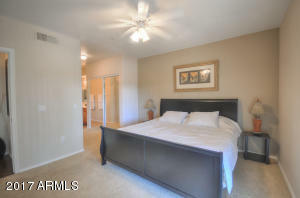 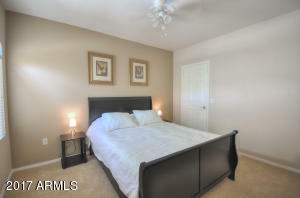 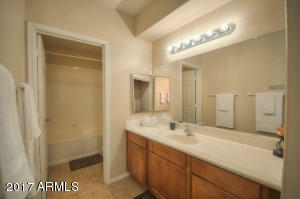 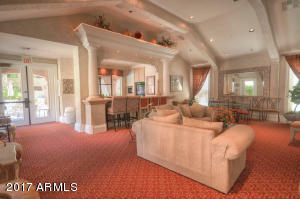 Beautiful upper level condo in Signature! 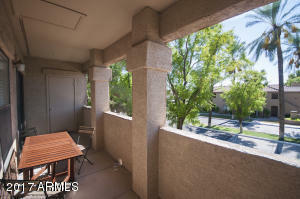 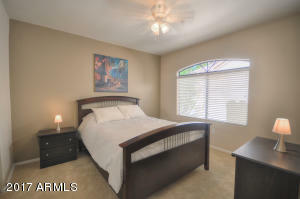 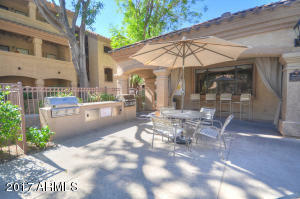 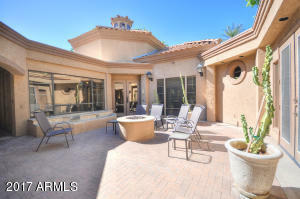 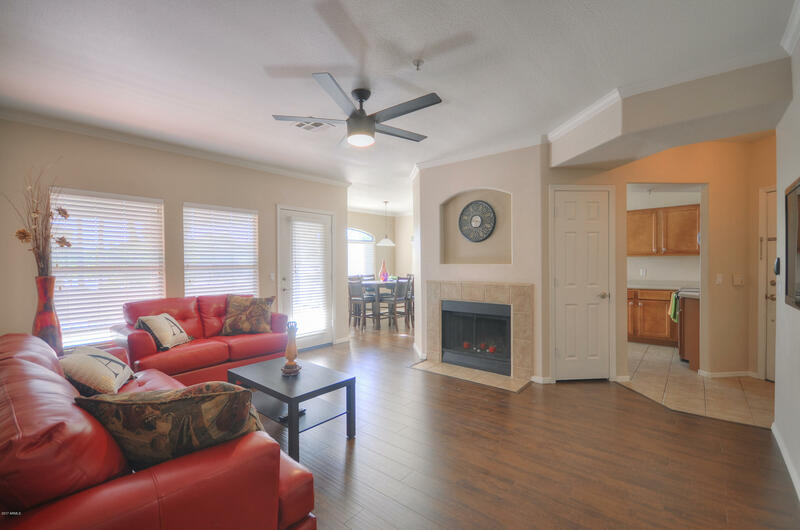 This tastefully decorated & upgraded North Scottsdale Condo featuring 3bed/2bath, all new furnishing; leather couches, flat screen TV's, leather accented formal dining table, king size bed in master and queen beds in other bedrooms . 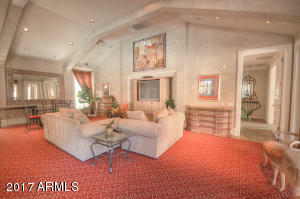 Great room with fireplace, balcony off of great room and master bedroom. 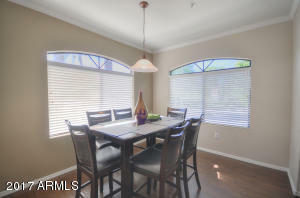 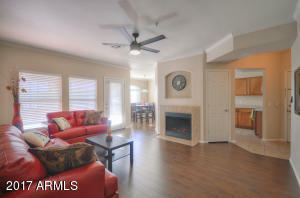 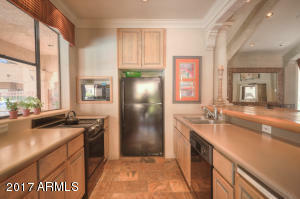 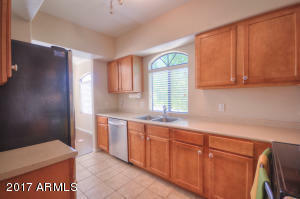 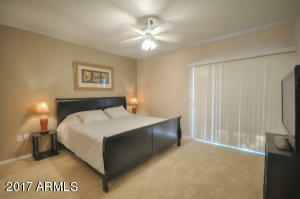 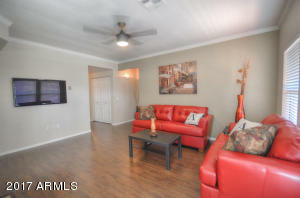 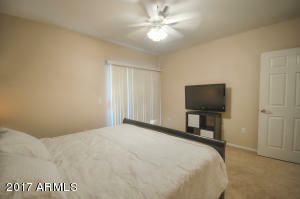 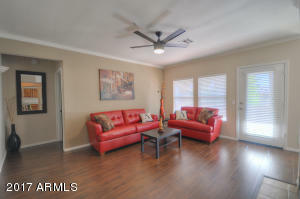 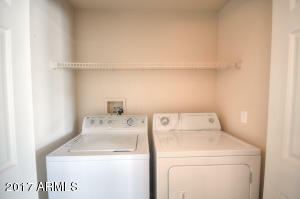 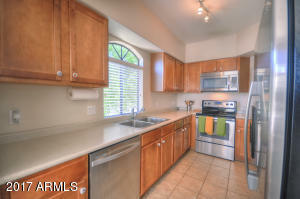 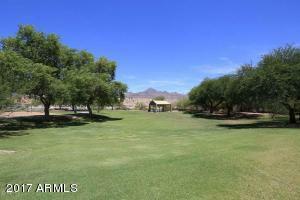 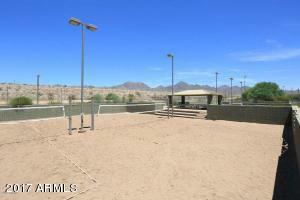 Kitchen has stainless steel appliances, separate dining area and unit has and a full size washer and dryer. 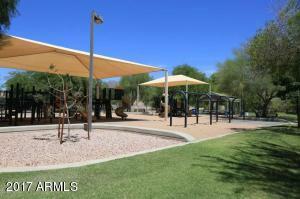 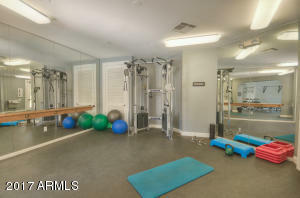 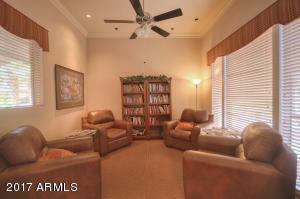 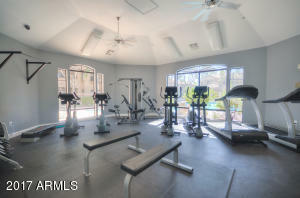 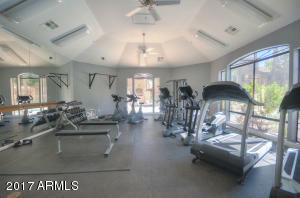 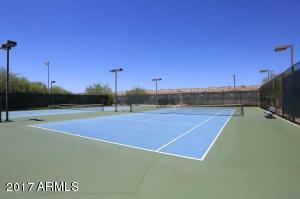 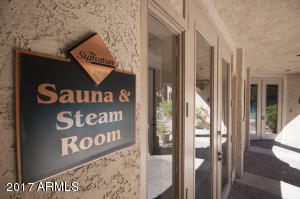 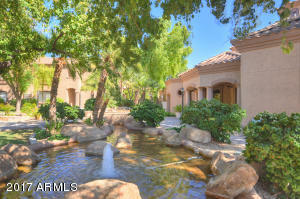 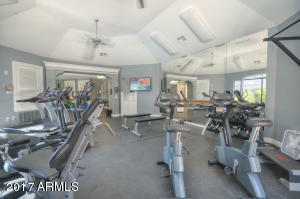 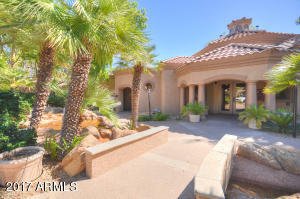 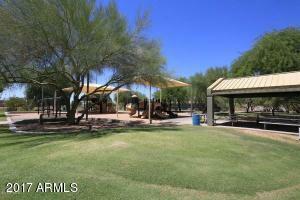 Beautiful clubhouse ,heated community pool, spa sauna/steam room, full gym. 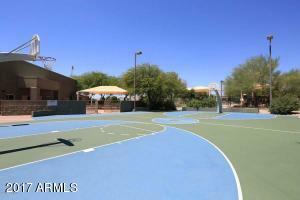 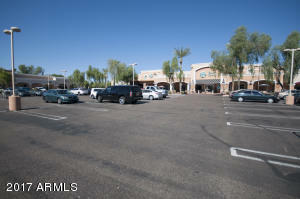 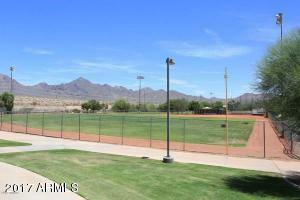 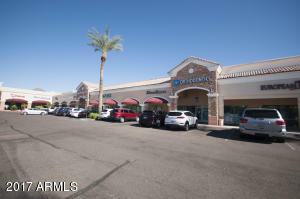 Many dining and entertainment options within walking distance Horizon Park right around the corner features tennis, basketball, volleyball, softball and more. 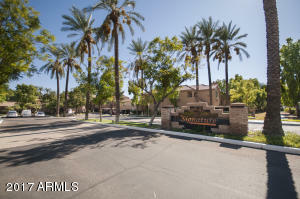 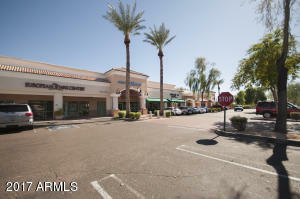 Entrance to Signature - enter into complex then building on left, upstairs corner unit.